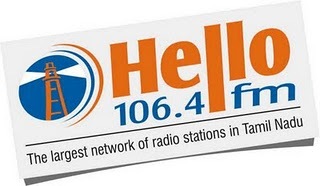 Hello FM is private radio station largest network which is broadcasting from Chennai , India.Many talented RJs are working here and entertaining you with beautiful on air programs and music.You can call online , submit your request and what so ever you want to do. Does it work in Iphone? why am I unable to listen to Hello fm. Please help to fix it..